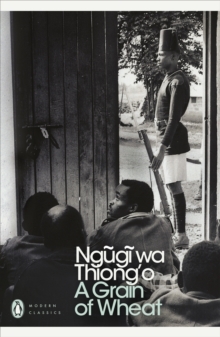 Ngugi wa Thiong'o's powerful prison memoir begins half an hour before his release on 12 December 1978. 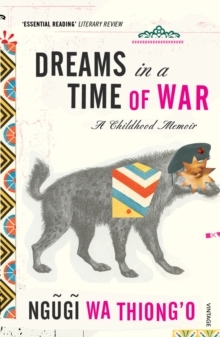 A year earlier, he recalls, armed police arrived at his home and took him to Kenya's Kamiti Maximum Security Prison. 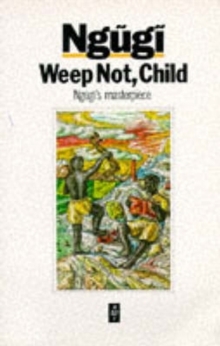 There, Ngugi lives in a block alongside other political prisoners, but he refuses to give in to the humiliation. He decides to write a novel in secret, on toilet paper - it is a book that will become his classic, Devil on the Cross. 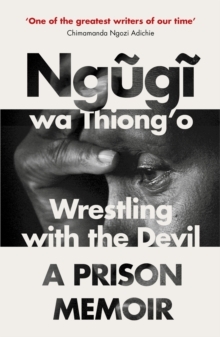 Wrestling with the Devil is Ngugi's unforgettable account of the drama and challenges of living under twenty-four-hour surveillance. 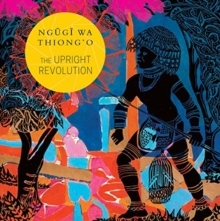 He captures not only the pain caused by his isolation from his family, but also the spirit of defiance and the imaginative endeavours that allowed him to survive.